Welcome to the NCHS Media Center! Hello! 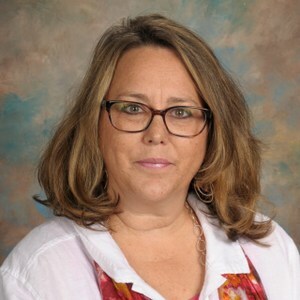 My name is Alicia Rayfield and I truly enjoy working with a great staff, amazing students, and supportive community as the Digital Learning Facilitator for NCHS. I believe education unlocks doors and I love working in a job with such an impact on life.